WASHINGTON — It’s no surprise that much of the conversation at gatherings of university officials these days is about how to prove the value of the liberal arts, once at the core of higher education and now among its most embattled branches. After all, enrollment in history, philosophy, literature and other majors considered to come under the umbrella of the liberal arts has been falling for decades. Colleges are shedding liberal arts programs and faculty. 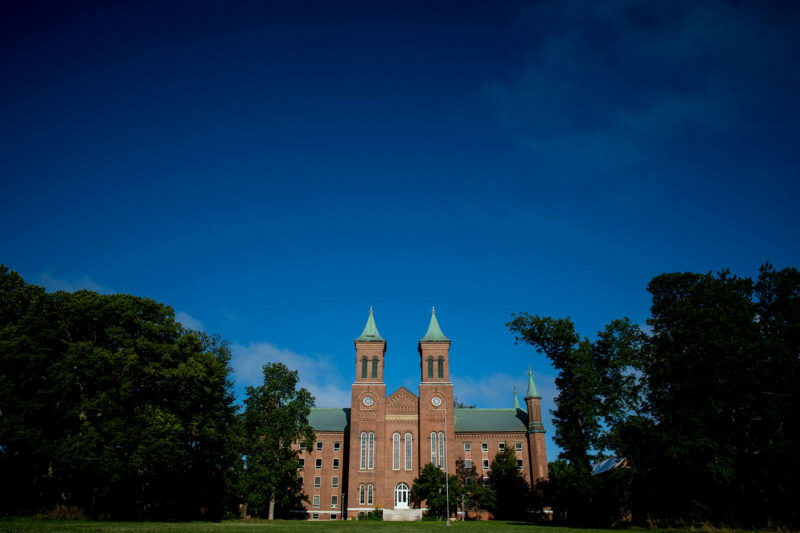 Small liberal arts colleges are closing. That so important a task has yet to get past such an elementary question provides a confounding look at how far liberal arts colleges and departments have to go to make a case for themselves with students, parents and policymakers — even in a sector known for very, very slowly adapting to change. “It is interesting that that’s where we still are,” said Melissa Vangsness, who made that presentation as director of communications and marketing at the liberal arts-focused University of Minnesota, Morris — a job she has since left to become a strategist at a higher-education marketing consulting company. Now a few liberal arts colleges are taking forceful steps to bolster their positions, usually by providing data that shows their graduates get good jobs. At least one is offering a guarantee of that. It’s not that there aren’t solid selling points. Employers continue to plead for college graduates to learn such things as communication and problem-solving skills that can come from studying the liberal arts. Surveys show that liberal arts majors lead satisfied lives, and earn salaries that may not be as high as majors in the sciences, but are not too far behind. “We definitely have those students who are baristas one year out, but they’re also writing a novel on the side,” said Kathryn Foster, president of the University of Maine at Farmington, which also focuses on the liberal arts. It’s a challenge that’s becoming urgent. Fewer than one in 20 of all degrees now are in humanities disciplines traditionally associated with the liberal arts, according to the American Academy of Arts & Sciences. That’s down from a high of nearly one in five in 1967. The number of bachelor’s degrees conferred in history has fallen 25 percent since 2007 alone, English language, literature and composition 22 percent, and philosophy and religious studies 15 percent, the research firm Burning Glass Technologies calculates. Pressed by students, parents and legislators to save money and show the return on their high tuitions, universities are jettisoning entire liberal arts programs or staff in favor of majors perceived to lead more directly to jobs. This has occurred most recently at the University of Wisconsin at Stevens Point, which has proposed shutting down 13 majors including English, philosophy and music literature while expanding chemical engineering, computer information systems, finance, management and marketing; and the University of New Hampshire, which has announced it’s cutting 18 lecturers from its College of Liberal Arts because of budget cuts and a decline in enrollment in language programs. Small private liberal arts colleges also continue to close, most recently St. Gregory’s University in Oklahoma, Atlantic Union College and Mount Ida College in Massachusetts and Trinity Lutheran in Washington. Marygrove College in Michigan is shuttering all of its undergraduate programs. 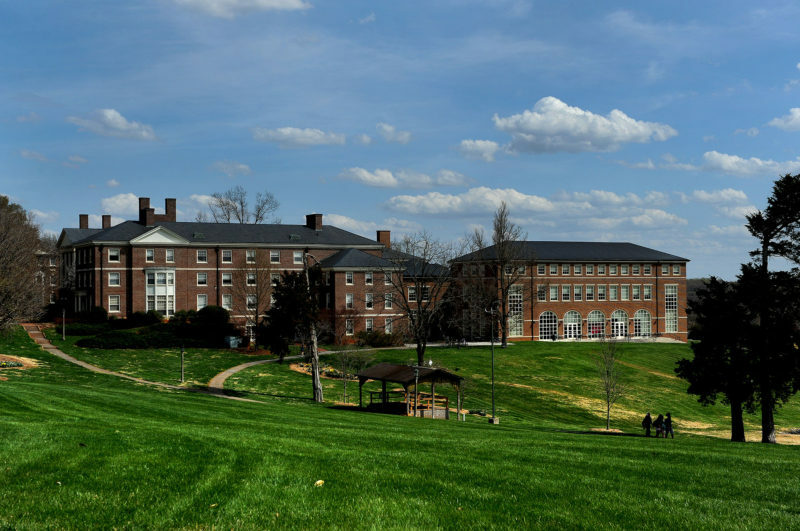 Sweet Briar and Antioch colleges, both of which were famously rescued by alumni and donors after announcing they would shut down, remain disproportionately dependent on outside contributions to survive. Of nearly 500 small private colleges studied over the last 50 years, most of them focused on the liberal arts, 28 percent have closed, merged or changed their missions, according to a study released in December. It appears true that the very definition of “liberal arts” is a problem. “Wait, you haven’t even defined it yet?” said Christian Hoeckley, director of the Gaede Institute for the Liberal Arts at Westmont College, mimicking what non-academics must think of that. High-achieving low-income students, in particular, don’t know what “liberal arts” means, according to a 2015 study by researchers at Stanford and the University of Virginia. And in a divisive political era, people whose job it is to market liberal arts schools “have had that conversation about which word was worse: ‘liberal’ or ‘arts,’” said Vangsness. Related: Ivy League degree: Now what? “We’re still suffering from the consequences of the culture war, where the humanities in particular and also the social sciences and now even the sciences are seen as ideologically driven,” Hoeckley said. To overcome this, some advocates of the liberal arts have tried to quantify its practical value. Nearly nine out of 10 people with degrees in humanities fields are happy with their jobs, the American Academy of Arts & Sciences pronounced in February, for example; those who never went further than bachelor’s degrees earn $52,000, which is lower than the median for all college graduates ($60,000) but equal to the salaries of life-sciences grads and more than those with degrees in education. 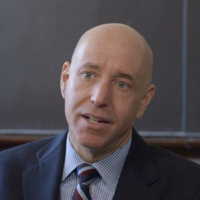 “There’s great potential value to a liberal arts degree. But first they have to deliver that value. Then they have to tell people about it,” said Mark Schneider, coauthor of that study. Not all the news is good. Forty percent of liberal arts grads said that, if they had to do it again, they would have picked a different major, a survey by Gallup and the Strada Education Network found. More than a third saw no relationship between their jobs and what they learned in college, according to that American Academy of Arts & Sciences study. A few liberal arts colleges and universities are trying to reverse these trends. DePauw University in March announced a guarantee under which it will give a job to any students who can’t find one within six months of graduating, or let them return for free for an additional semester. Kenyon College meticulously plots, for prospective students and their parents, the actual job trajectories of graduates from each of its majors in what looks like the route map at the back of an airline magazine. Some liberal arts institutions are “trying to pay more attention to that idea, of life after college,” said Chris Stout, a public-relations consultant to colleges and universities in his role as president of Gehrung Associates. I'm the luckiest guy in the world - I received a solid liberal arts education (1965) before advancing into an accounting and business curriculum. My first degree in sociology required over two years of intense (not introductory mushy stuff) General Studies where I attended classes in the arts, humanities, theater, chemistry, physics, German language, English, Poetry, government, political science, psychology, etc., etc., etc. We were told that we would know a lot about many things. After my second degree in accounting and some experience, I was well prepared to launch a successful Internet-based training business. To this day, my personal education is active and runs deep - very deep. I'm so fortunate.